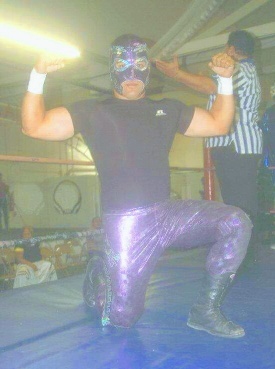 Mexicali based luchador, trained for two years in order to become professional. He is skilled in the strong style. Wrestled in Arena Coliseo Mexicali, Arena Nacionalista, 126f Pro Wrestling, LPF, UIPW, and in different arenas in the area of Los Angeles.